Lil Peep's album Come Over When You're Sober, Pt. 2 arrived posthumously last year, and "16 Lines" has now become the latest track from the collection to get its own video. The clip was shot by the late rapper's videographer Wiggy, who captured the video in New York City back in April 2017. 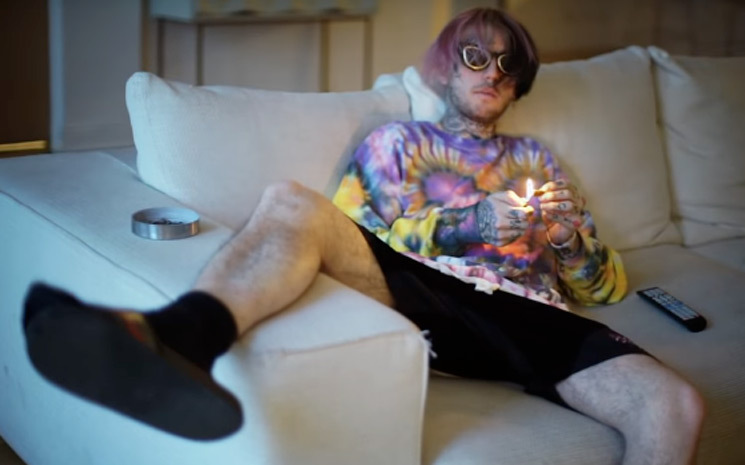 Heavy on shots of Peep, you can watch the resulting video for "16 Lines" below. As previously reported, Lil Peep passed away in 2017 at the age of 21.